You are here: Home / LifeTopix / Common Questions / Q. How do I archive old projects? 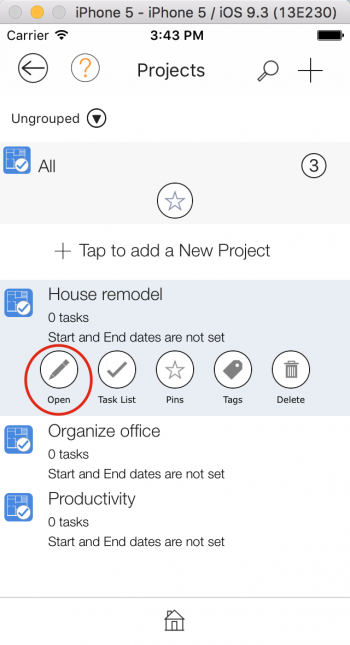 This help page shows how to archive projects in the LightArrow Organizer app. 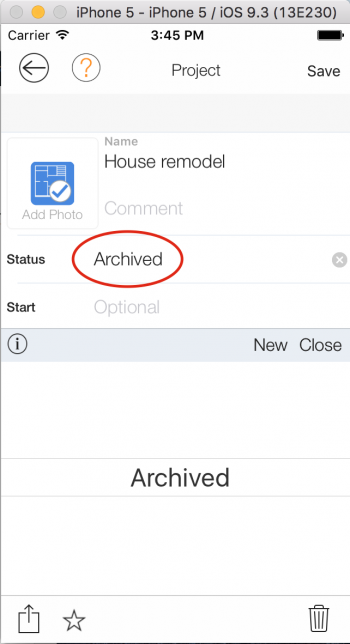 Currently, in order to archive projects, you can create a project status called “Archived” for example, and set the “Hide” option to Yes so that those projects with the “Hide” status will not show up in the project list view, however, you can still find those projects in the Recent and Search view. 1. First, this help page shows how to create a status called “Archived”, and set the “Hide” option to Yes. 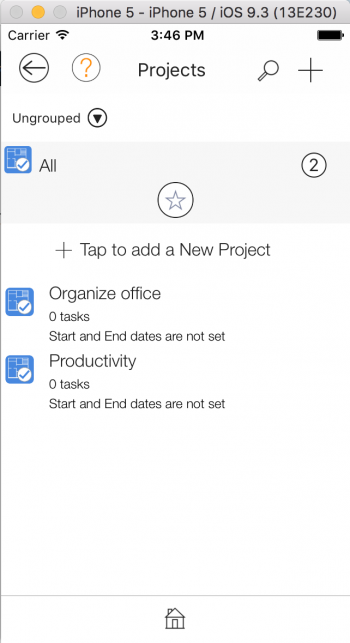 From the dashboard tap the “Project Statuses” tile on the “Productivity” card. 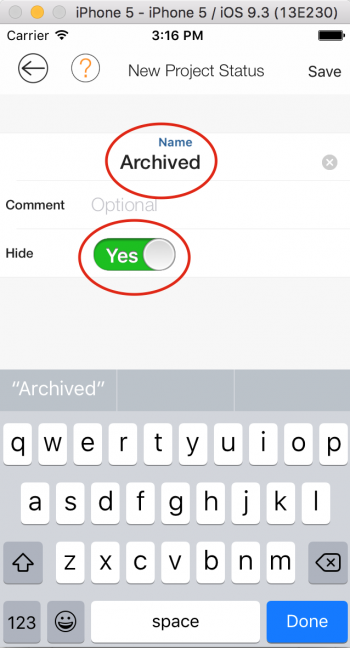 Next, enter “Archived” into the name field and set the Hide field to “Yes”. Then tap the “Save” button. 2. 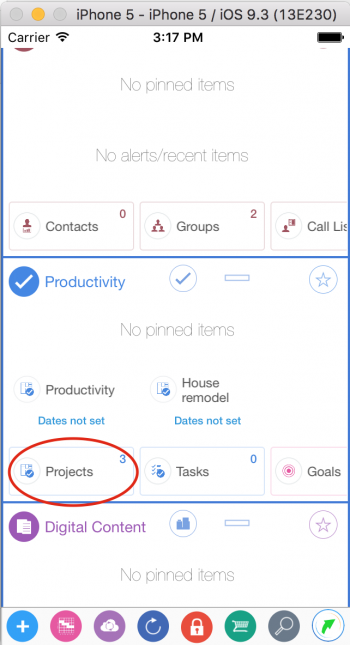 From the dashboard view tap the “Projects” tile that’s on the “Productivity” card. 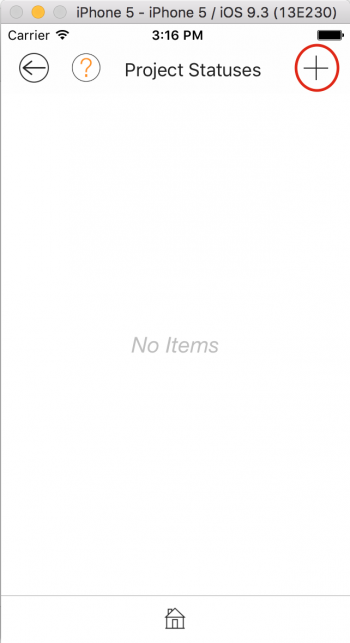 From the Projects view open a project that you want to archive. 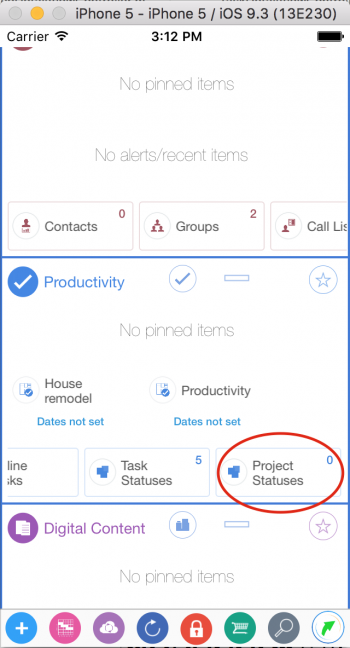 After opening a project tap the “Status” field and set the status to “Archived”. Then save the project. After saving the project now the “House remodel” is hidden from the Projects view.